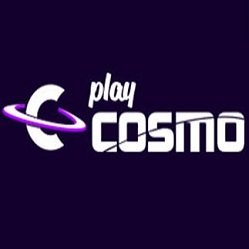 Get ready for some massive prizes courtesy of PlayCosmo Casino! Your third deposit of at least £20 will bring you 50 Non Wagering Spins that work on Starburst like a charm. You can withdraw your funds anytime. This deal will be available until April 1st, 2018. Hurry up and grab this generous offer!